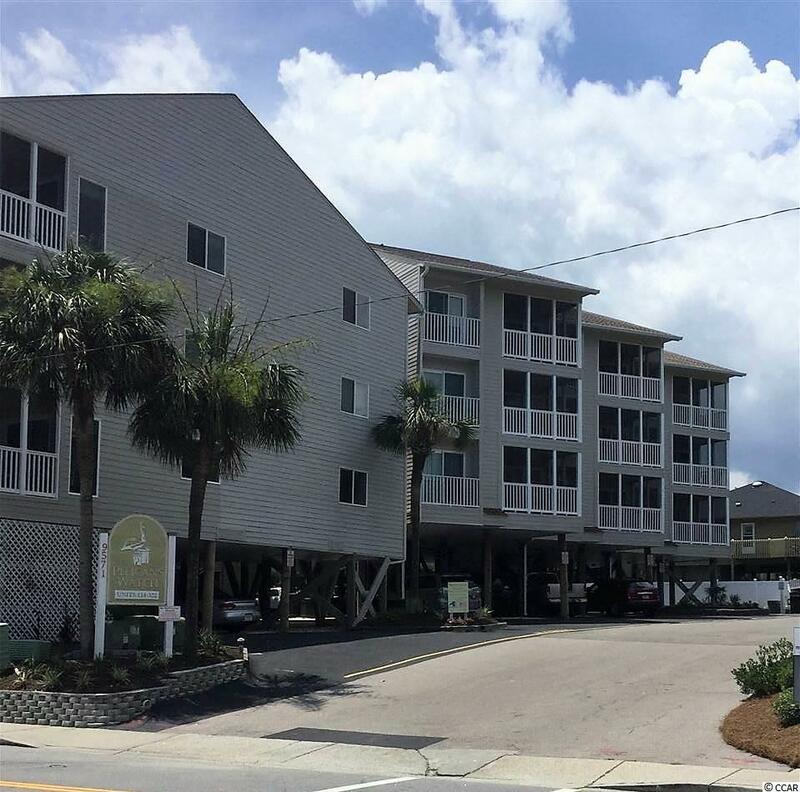 The Shore Dr. area is awesome and Pelican Watch condos have it all! 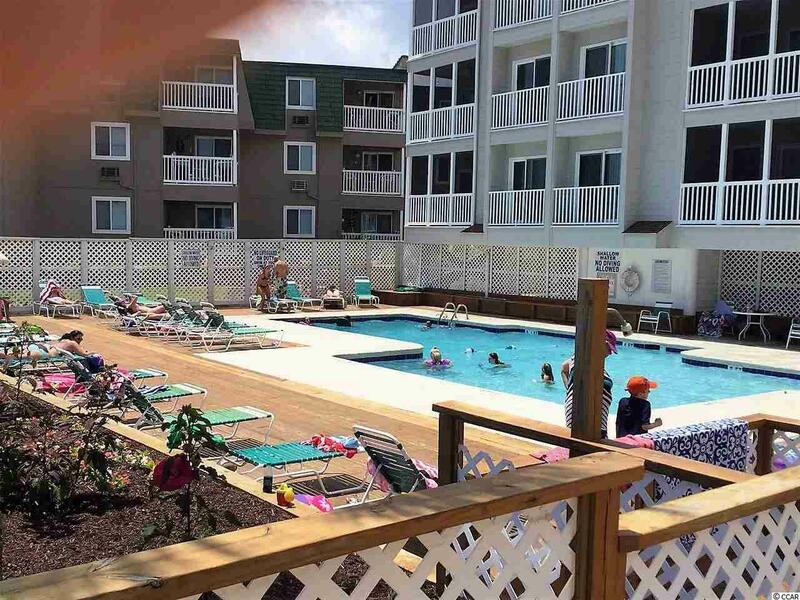 Ocean front pool, nice size units, elevators, outside bbq area and it's all walking distance to ,the Ocean restaurants and entertainment. 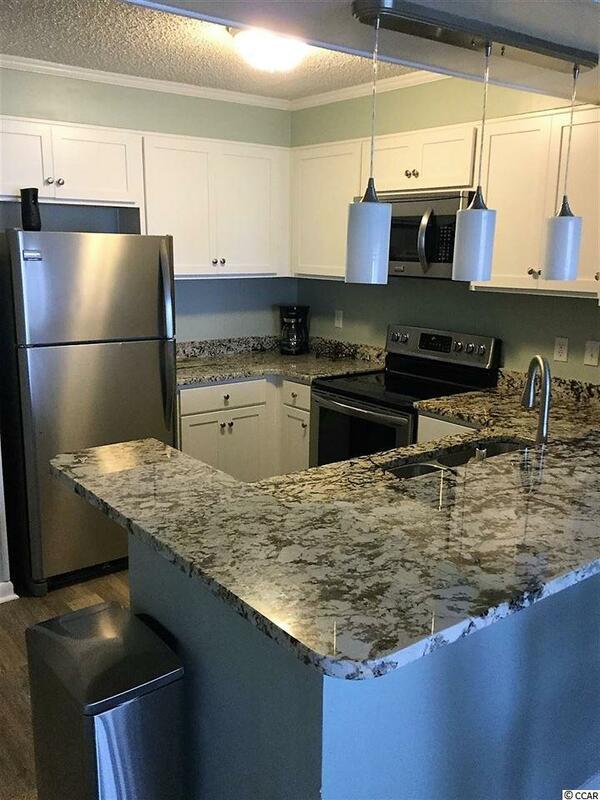 All new kitchen cabinets, granite and new flooring and paint through out the condo.. The kitchen has stainless appliances and is fully loaded for rentals. HVAC new in 2016. 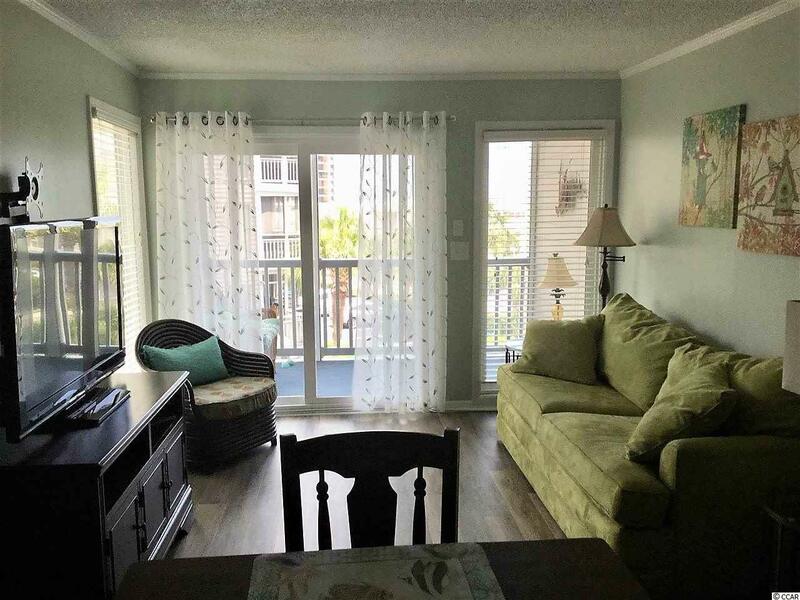 Great family home or rental investment unit.